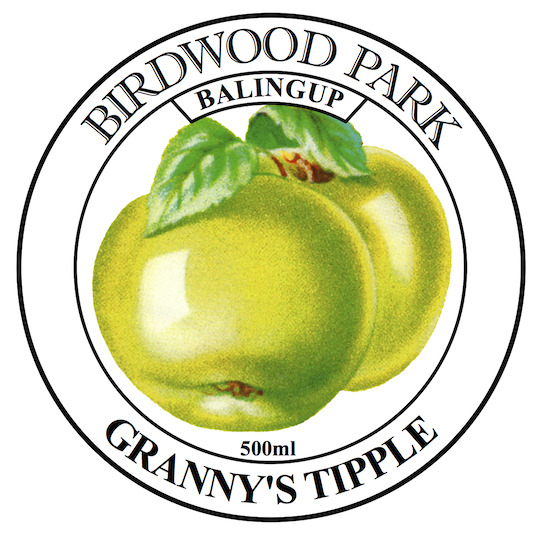 Made with Granny Smith apples from a Balingup orchard, this sweet fortified wine has a delicate apple flavour. Best consumed soon to get the most out of the fresh fruit flavours. Lovely chilled on a warm summer evening.